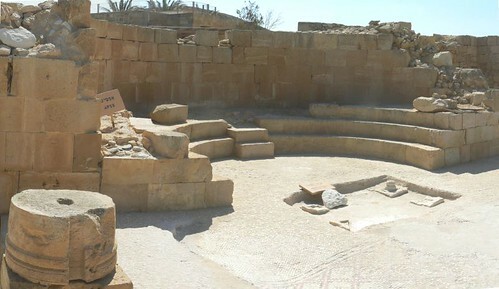 Mamshit is the Nabatean city of Memphis/Mampsis. 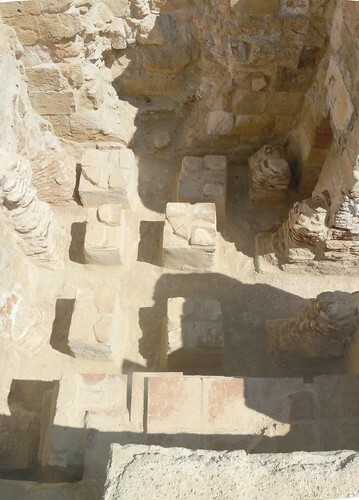 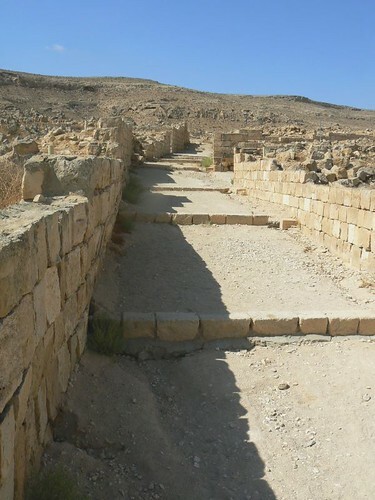 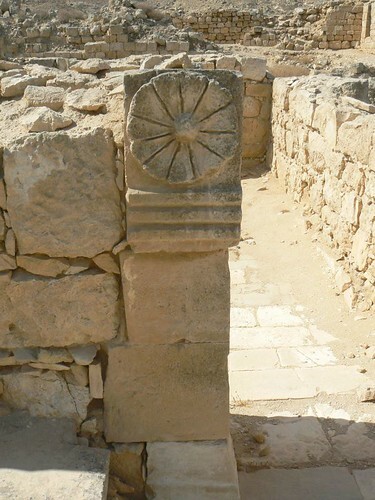 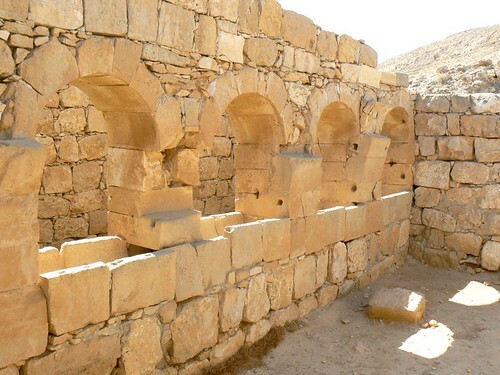 In the Nabatean period, Mamshit is situated on one of the important branches of the Incense Route – it sat on the route from the Idumean Mountains to the Arava, which passed through Ma’ale Akrabim and continued on to Beersheva or to Hebron and Jerusalem. 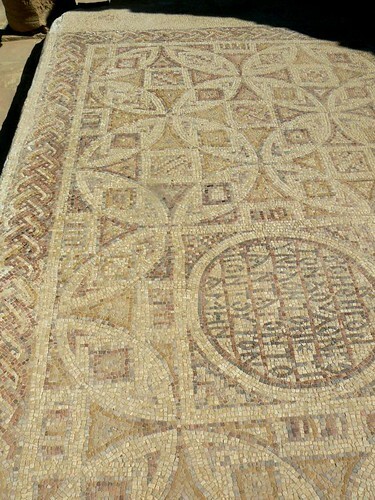 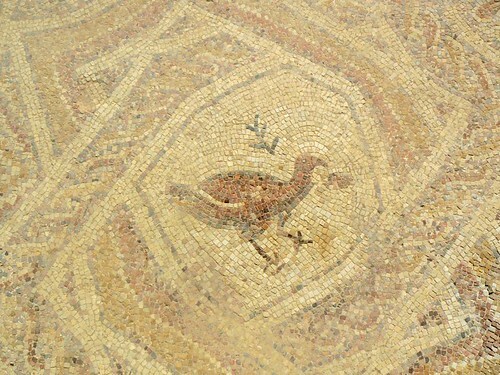 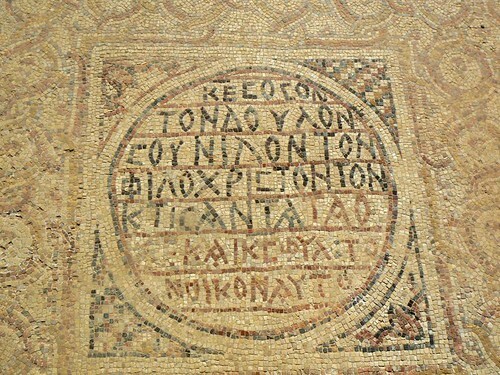 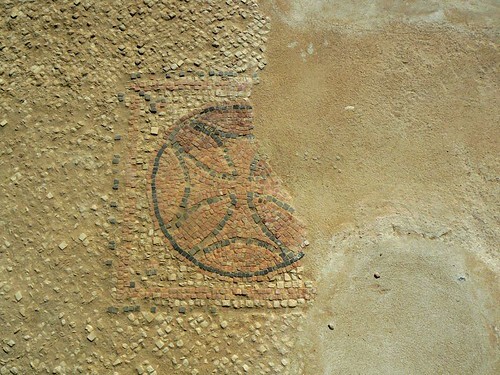 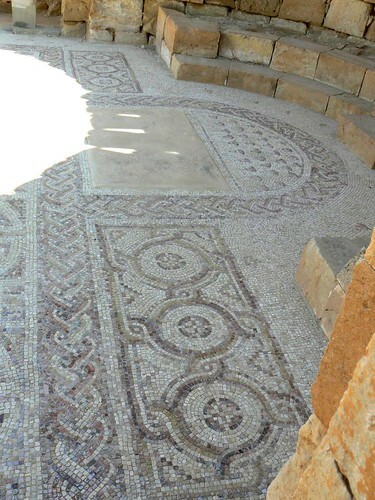 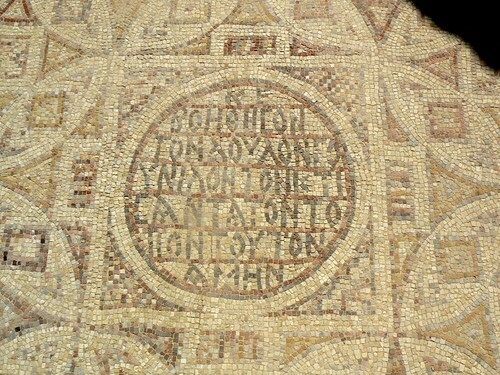 Mamshit appears in the ancient mosaic floor of Madaba. 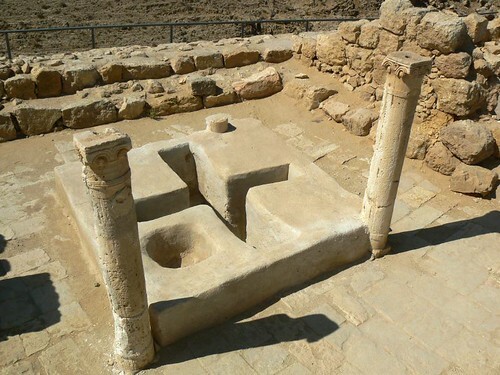 The city covers ten acres and is the smallest but best restored city in the Negev Desert. 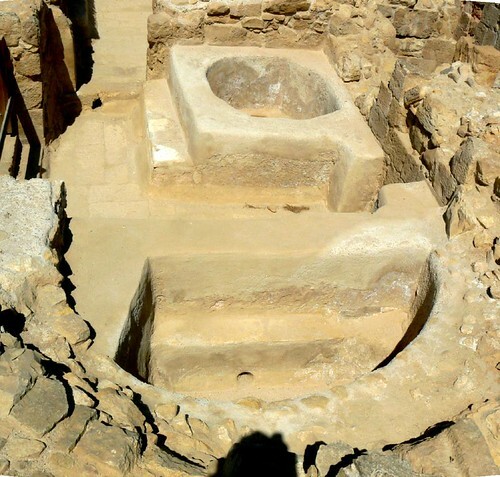 The once-luxurious houses have unusual architecture not found in any other Nabatean city. 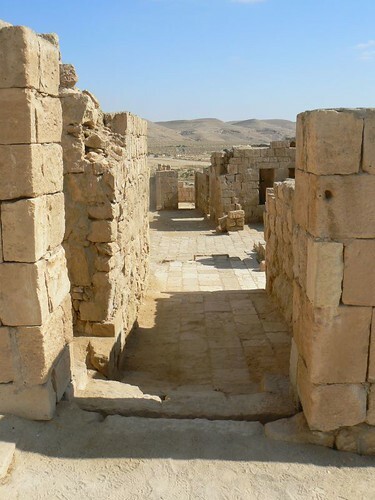 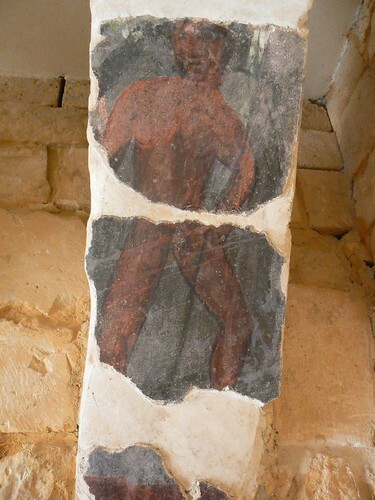 A permanent settlement was first established during the middle Nabatean period, in the mid-first century A.D. . 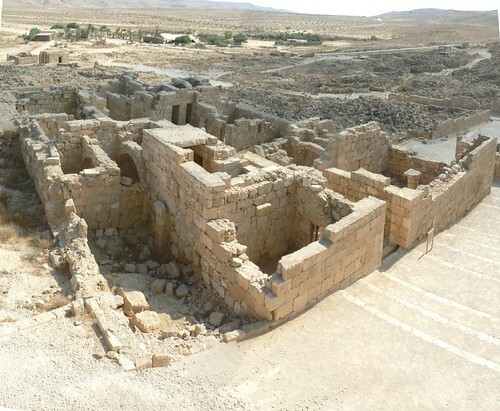 Most of the city’s buildings – mainly grand private dwellings – were built in the late Nabatean period, in the 2nd century A.D. , after the Nabatean kingdom was annexed to Rome in 106 A.D. .
A grand building in the center of which is a rectangular courtyard surrounded by rooms. 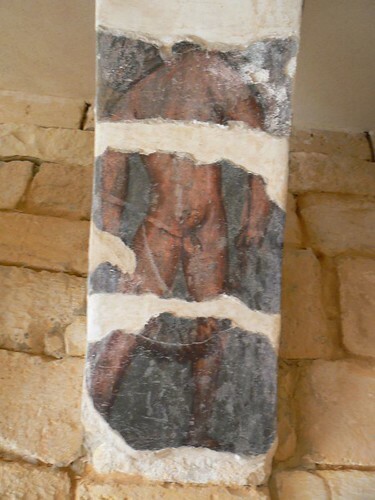 When trade in Mamshit waned with the Roman occupation, the occupants found another way to make a living: raising hoses. 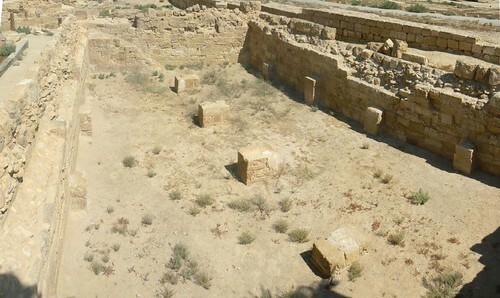 The residents of Mamshit bred the renowned Arabian horse, which brought great wealth to their city. 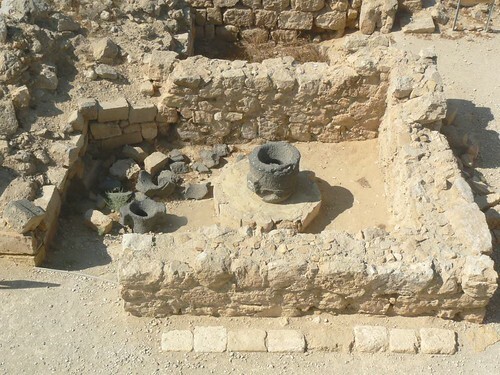 Two stable complexes are found in Mamshit. 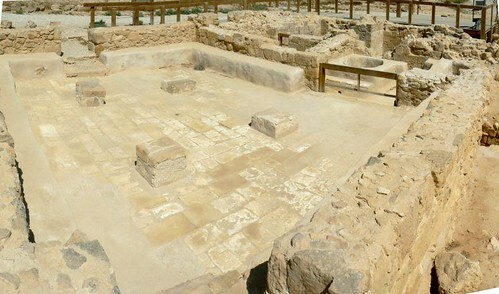 One adjacent to the “Nilus Church” and the other in “Nabatu house”. 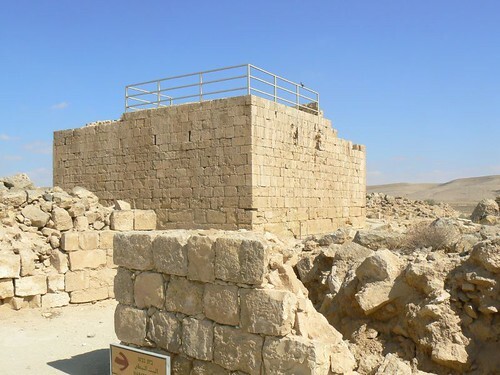 The city’s buildings continued in use during the late Roman period, in the 3rd and 4th centuries A.D. , and at the end of the 3rd century A.D. it was surrounded by a wall. 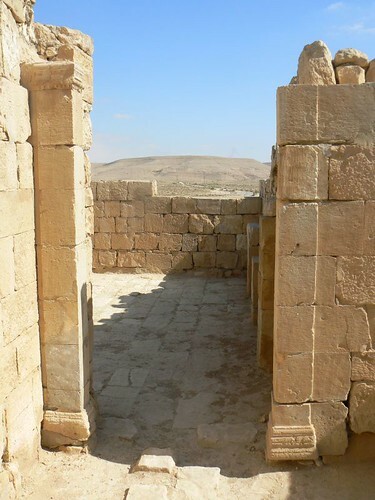 Apparently at the beginning of the 5th century A.D., two churches were built , the Western Church – Nilus Church , and the Eastern Church. 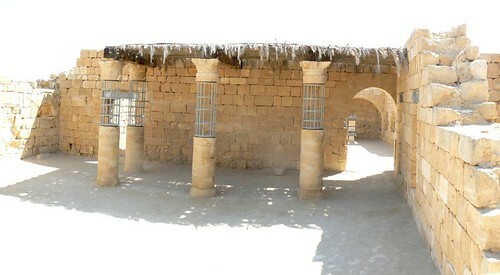 The Church were in use until the Persian invasion (614 AD or 636AD). 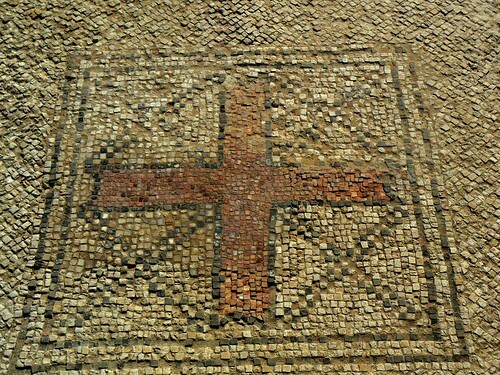 During the Byzantine period Mamshit also received support from the authorities for being a frontier city. 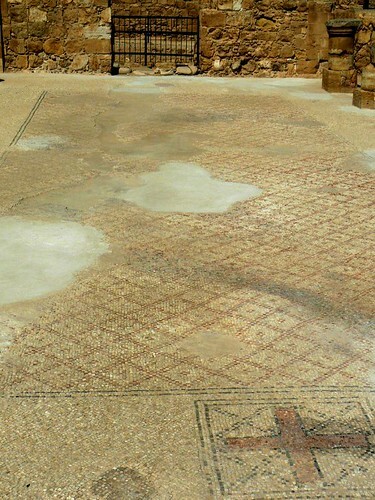 When this funding dried up, at the time of Justinian, the city died a natural death. 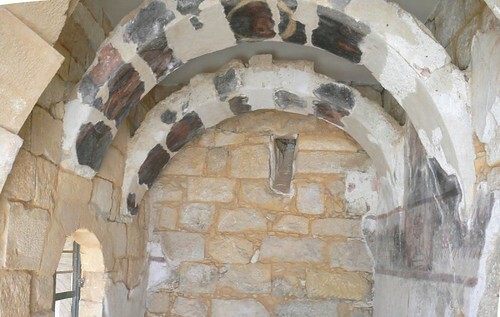 “Church of the Martyrs” – this church was part of a monastery complex.